Chase those winter blues away with pinks, greens, and yellows! MrTakeOutBags is headquartered along the Allegheny River in Pittsburgh. 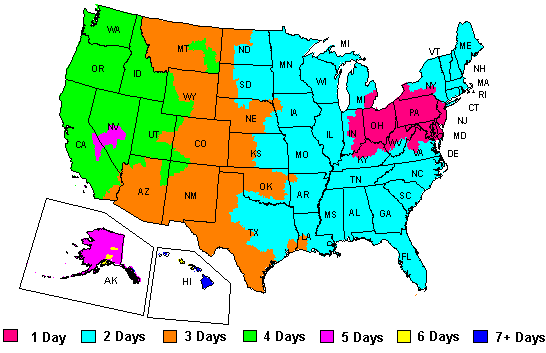 It is early February, and winter gloom is in full force. Cheery pink is sure to stand out in a crowd. Show off your style as well as your products with a gable box that features a window. Think of the south of France in August. 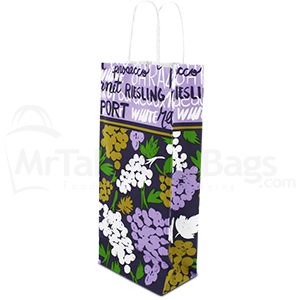 This single bottle bag is great for wine and spirits, and lifting spirits, too! This bright green makes you think of a 1st hole fairway in Florida. 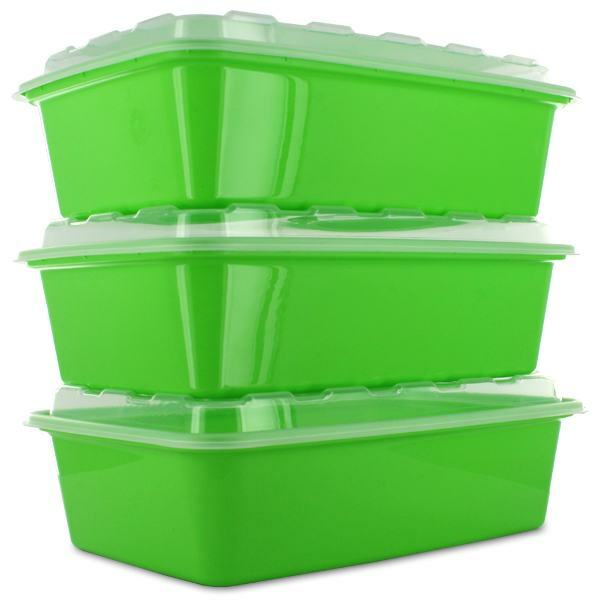 Deep enough to hold entire entrees, the 38 oz lime green meal prep container is a go-to for many restaurants and caterers. 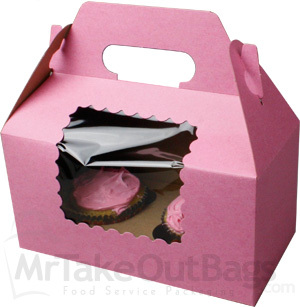 Your customers will love this container which is sturdy and reusable. Lids included. These plastic containers can go from the freezer to the microwave to your dishwasher and then reuse it again, many, many times! Cool huh? 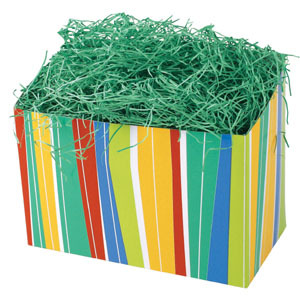 Basket boxes are ideal for gift items as a cool basket alternative – especially around Easter. 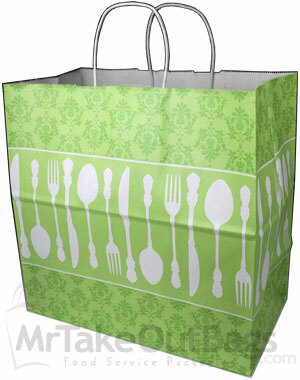 Stylish and hip, this contemporary design is perfect take out bag for delis, restaurants or gift shops with a kitchen items and some takeout food, spices or flavorful food products to sell. We hope these colorful containers added some energy and a smile on this winter day. Buy a case of these bags and put a smile on your customer’s faces while you’re at it.